We have another birthday, this time is my niece Jalyn's 6th birthday! She is in to everything Karate, softball and she is a girly girl that loves to shop and loves pink and animal prints and she is gorgeous. I decided on a cupcake card for her. 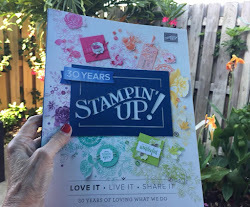 My inspiration came from the Stampin' UP! catalog page 48. I pulled two ideas together and came up with this card. I liked the circle on the box with the cupcake on it. I liked a strip of paper down the center but changed colors; then I pulled the flags from the card at the top and I love the circle punches so added that and of course since Jalyn loves bling I added rhinestones on the cupcake and dazzling diamonds glitter and that little bit of ribbon behind it all. I confess here I used retired dsp paper for the circle. :( I rarely do that but the color was perfect. Thanks for looking! 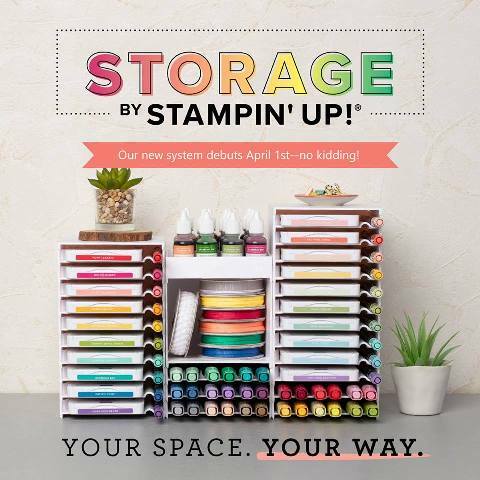 FREE RIBBON OFFER from Stampin' Up! ends Sunday, Sept. 30 at midnight MT! For every $40 you purchase. Today is my nephew Dawson's 9th birthday and he loves baseball and he is on the Braves baseball team. I wanted to make his birthday special, and this is what I came up with. For the clouds I punched out a scallop circle and sponged around it with Bashful Blue and just kept moving the punch around. Love the look! For the hat I used 3 large (Night of Navy) oval punches and layered them and cut the bottoms off and hand cut the brim and glued them all together and added a (Real Red) brad. I did use a B (Real Red) from the retired Naturally Serif Sizzlits Decorative Strip Dies. The baseball was from a (Whisper White) 2 1/2 circle and I cut two; one to trace around to make the stitching on the ball and then free hand the stitches. Happy Birthday was from Teeny Tiny Wishes set and window punch and modern label punch. Today I went to a friend's wedding shower and this is the card I made for her. I love that is looks like a wedding dress. I used her wedding colors for the accents (orange and purple) Calypso Coral and Elegant Eggplant. I used the Boho Blossoms punch for the flowers and a Calypso Coral Brad in the center. As far as the dress just cut on a curve to the waist on the top piece of your folded whisper white card stock. I found a dress similiar to this on our Stampin Connection site for demos only. I love that we get great ideas on there. I am trying something new by putting the supplies used on the post. How do you like it or is it too much. Please send me a comment. Sunday I had my team meeting and we had so much fun. We meet every other month and we chat about business tips and share what we are doing that is working and today we also did a shoebox swap. We always enjoy getting together and sharing new ideas. Contact me if you would like to join my team for only $99.00. Here are some of the shoebox swaps we made. The North Carolina State Fair is only a month away: October 11 - 21! You can enter your craft project ideas and win cash prizes! Scrapbooking: Heritage, Baby/Kids, Travel/Vacation, Wedding/Anniversary, Celebrations, Holidays, Tribute/Military, Pets and Digital Limit of 2 entries (1-one page or 1-two page) per person. All pages must be in page protectors. d. Entries must be picked up from the Fair (Handicrafts and Hobbies Building) on Monday, October 22 by 6:00 pm. This is your time to shine so start creating your entries this week and be ready to submit them to the: Handicrafts & Hobbies Building, State Fairgrounds. (don't forget to register them on line first by the deadline) I will be looking for your entry when I go to the State Fair this year. FREE MDS (My Digital Studio) for Schools! I love working for one of the most generous companies out there, especially when I get to share their generosity! Check it out: Stampin' Up! is donating all of their remaining My Digital Studio software discs to schools! For FREE! 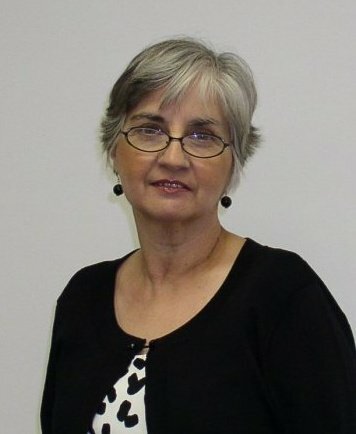 What could teachers use MDS for? •Really? Do you need me to list all the reasons, or do you get the idea? If your school is chosen (and local to me), I'll even come into the school and do a quick demo! •Any school in your area can get copies of the program for free. Just fill out THIS FORM and e-mail it to ds@stampinup.com with "My Digital Studio Donation Request" in the subject line. •Note that if a school has already received a donation from Stampin' Up! and has exceeded the amount of donations that we allow in a given time period they will not be able to participate. •Donations will be met on a first come first serve basis while supplies last. •Stampin' Up! will follow-up with the schools to see how they are using the software and may contact them for stories about the usage. •This offer is only available in the United States, Canada, and Puerto Rico. Please feel free to share this offer with other teachers/schools, and give them my contact info for help once they receive their programs!